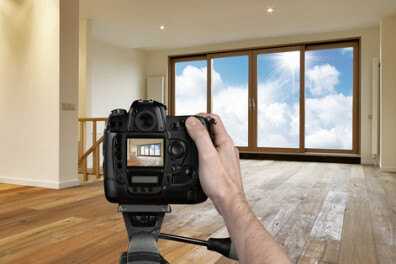 Show off your beautiful listing with professional Real Estate pictures. Our photographers are industry leaders and know which angles to project and which pictures will be hits for potential buyers! 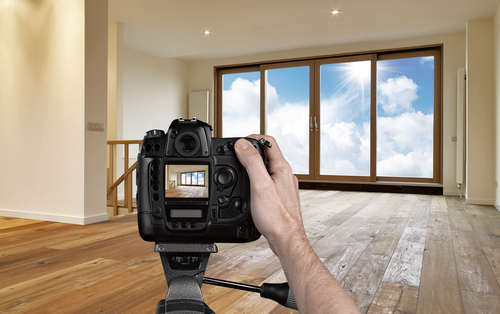 Wow your clients with vivid HDR pictures, get them to give you a referral with no hesitation!